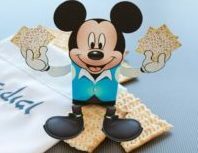 HomeDisney World DiningIs Using the Disney Dining Plan While Kosher Worth It? Disney is great at packaging things to make life “easier”, but usually more expensive at the same time (convenience at a price). One such example is their Disney Dining Plan. The plan is broken into a few different options but the general gist is that you get credits that can be used on different types of meals throughout the parks (the types vary by plan). First, lets talk about the plans available. It is important to note the meals are set by each night you are in the park. So if you are in the parks for 4 days and 3 nights you will get 3 days worth of meals. Also, the meals are “pooled” between all the members of your party and can be used any day. So if you are 2 adults, staying for 3 nights on a quick service plan, you get a total of 12 quick service meals and 12 snacks to be used at any time. Children ages 3-9 must order from the Children’s Menu (if one is available). 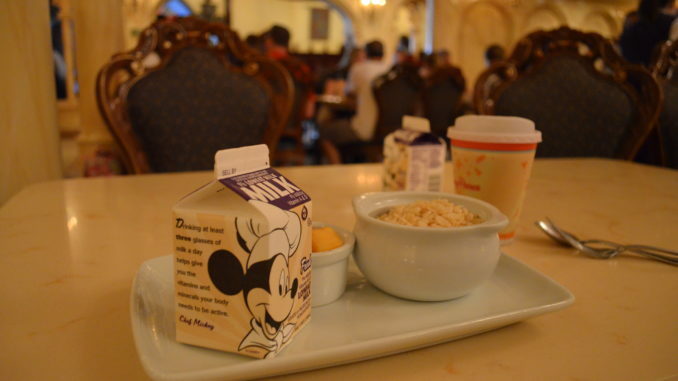 Bring your Resort mug to any quick-service restaurant at your Disney Resort hotel and refill it as often as you like! So, Nu, Is It Worth It? Are you planning on eating every meal at the park? If you are booking the “free dining” discount, were you planning on staying on a Disney property anyway? Are you planning on taking advantage of buffets and/or character dining experiences? The best way to make the most of your credits is by going to normally expensive experiences (e.g. the character breakfast at Tusker House that is over $30 per adult) that only cost 1 table service credit. Are you already planning on getting dessert and appetizers at each meal? Kosher meals usually run ~$13-15 for an adult meal and ~$9 for a child’s meal at the quick service locations while the dining locations vary by location but in many locations you have to pay for the appetizer and dessert separately than your meal making it pretty expensive for a “full” meal (well over $30). If you are not able to take advantage of the ways to maximize your credits as give in these tips from Mousesavers the plan probably isn’t for you. BREAKING: DISNEY TO RAISE PRICES, CHANGE POLICY, LOCK IN SAVINGS TODAY!